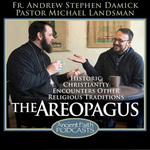 Michael is a pastor with an Evangelical background, serving in a mainline Protestant church, who loves the Church Fathers. 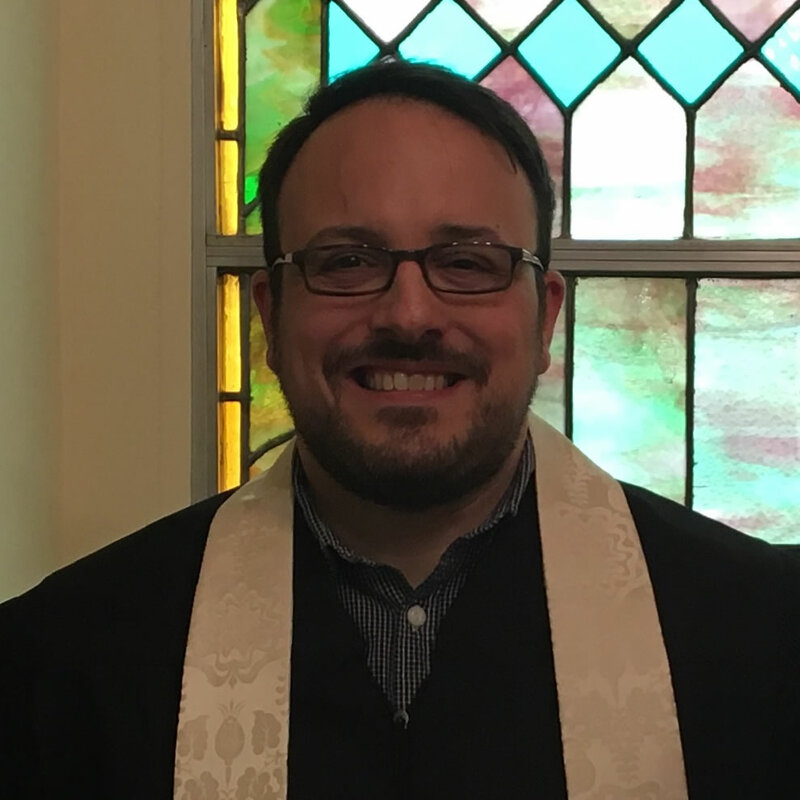 He serves as the Interim Pastor of Zion’s Stone UCC in Northampton, PA. He received a Master of Divinity from Biblical Theological Seminary. He and his wife Chontey live in the Lehigh Valley with their newborn son Isaac.